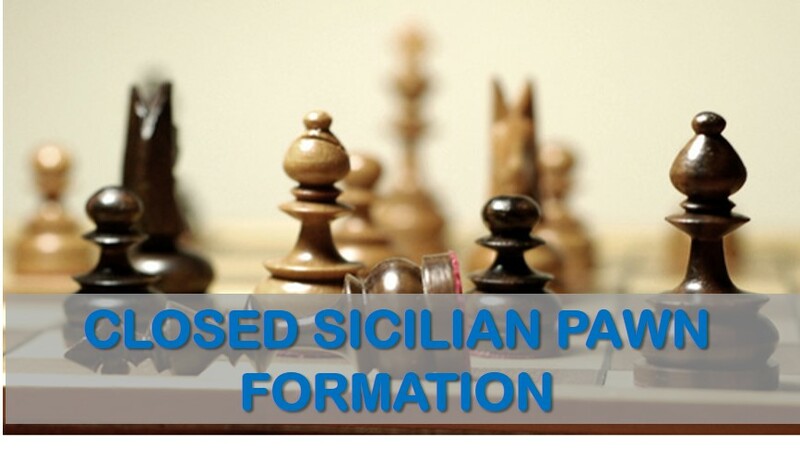 In this article we would like to show our readers a common pawn structure that often arises from the from different defenses against 1.e4 such as the Caro Kann, the Alekhine or the French. It can also arise from certain 1.d4 variations. The structure is the following. In such structure white keeps certain a space advantage, as well as a firm control of the square e5. His plans are connected with play on the kingside, always watching black’s possible reactions in the center with c6-c5. Black on the other hand, is quite solid. His hopes are to put pressure on d4 and eventually strike with c6-c5. To obtain this structure, black is often willing to part with his light squared bishop. This trade may not be of everyone’s taste; however, for black it is necessary to trade some pieces in order to make white’s space advantage less noticeable. What does white do in this type of positions? White’s play should be in the center. Advancing his pawn from c3 to c4 is possible sometimes, but it is a double edged move, as it weakens the d4 pawn. White should be ready to meet black’s freeing move c5 with dxc5. After this trade black can trade a pair of rooks along the D file, but white still keeps a small edge in the endgame with his 3 versus 2 majority on the queenside. 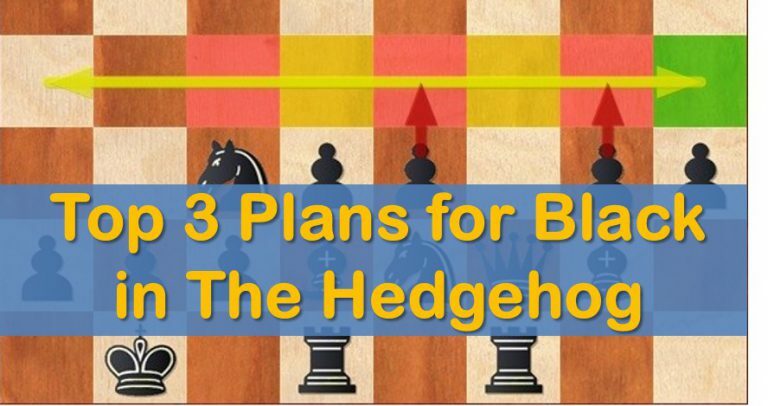 White has another idea, and perhaps the most important, the h2-h4 advance. This pawn advance is a useful method to create new targets against the black king and also gives the white king a luft, for the future just in case. In this position white can start ‘softening’ black’s castle with the plan h4-h5 and hxg6. This position occurred in Tiviakov – Rustemov, where black tried to stop white’s advance with the move h7-h5, but he suddenly found himself in trouble after Rg1 and g4. Again, a typical scenario. White can’t do much improvement with his pieces, so the move h2-h4 comes in consideration. Here is good too, in case black stops the advance with h5 then he is surrendering the square g5 for good and the g3 knight can be improved. This position is a little bit different from the rest. Here the move h4 is a little less obvious for those who do not know this type of positions. This happened in Bruzon – Akobian, here the Cuban Grandmaster played the move h4 with the clear idea of attacking h7 later on with his queen and bishop, forcing either of black’s castle pawns to advance, leaving new weaknesses. The positions above are just a few examples of a plan that starts by h4 and is employed in plenty of games by well known players. 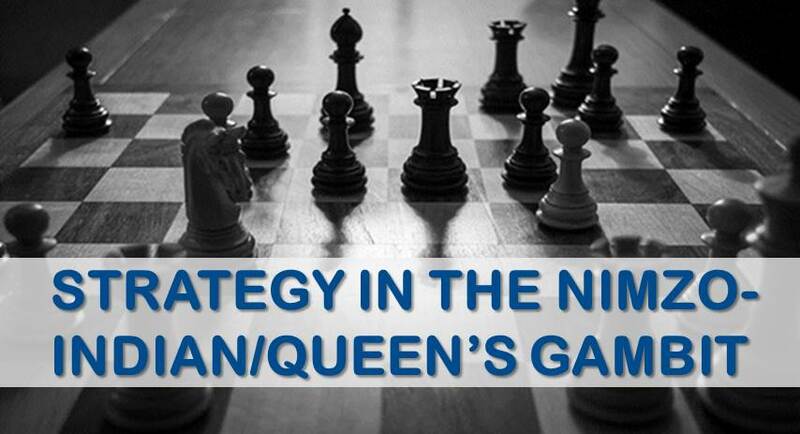 Now it is time to see some games that illustrate how the play develops around this pawn structure. Note how we have selected three games played by Tiviakov on the white side. During our research we found he often reaches this kind of positions from many different openings and he applies the typical ideas exposed here. He is an extremely strong player at this kind of positions! We advise our readers to check his games, if they want to learn more about this. Our first game is the before-mentioned Tiviakov – Rustemov. The game got to a rather unusual situation in which white has played Kh1 and that move turns out to be useful for the attack against the black king! In our second example we can see Tiviakov executing the same plan as in the first one, although the piece setup is different. Nevertheless, the rupture with g4! once black plays h5 is a resource to keep in mind when playing these positions. Last, we took Tiviakov’s game against GM Stuart Conquest. In this example, black managed to achieve the central break e6-e5, but this was not enough to claim equality. As it often occurs, the two white bishops are not too active when the center is closed, but when black opens the position they become strong. This, combined with the pressure along the E file, was too much to handle for black. Image Credits: Flickr creative commons license by Nic Snell. Tiviakov’s games are very instructive. But this article is all messed up. You give the Conquest game twice. The Rustemov game has notes by Finkel, which should be a warning to anyone blindly copying them like you did. In “your” note to Black’s 28th 31.Bg5+ is maybe winning, but the obvious 31.Rxg7 is way better. Any engine notices. And still: symbols (like “attack” or “initiative” throw whatever conversion program you use way off. A number appears, a moves is skipped, and the game won’t play through.